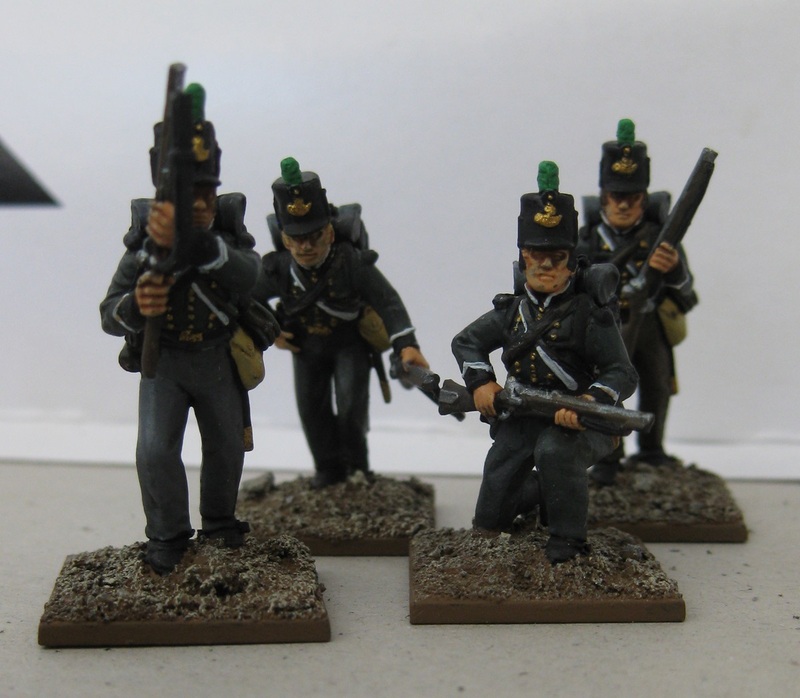 Finally finished some more napoleonics! This entry was posted in Napoleonic and tagged British, Finished Models, Perry by Luke. Bookmark the permalink.